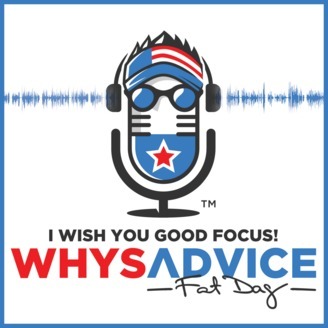 Join The Whys Advice Podcast Facebook Community! 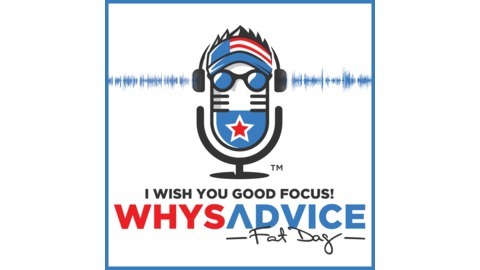 If you enjoy the show and would like to see it continue to grow, you can become a patron here. Patrons have access to exclusive content!